What age groups are eligible to play in the tournaments? Boys and Girls aged 11-18 are eligible to participate. Players compete in four separate divisions (Boys 11-14, Girls 11-14, Boys 15-18 & Girls 15-18). Players aged 11-14 may elect to play in the 15-18 division based on approval from the tournament committee. 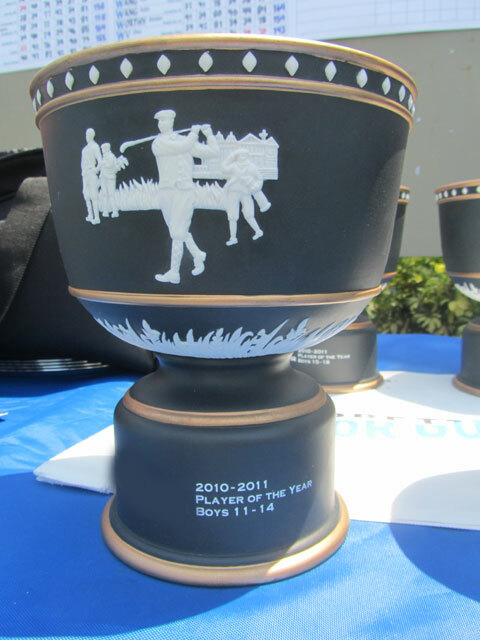 Please contact the IMG Junior Golf Tour office at 866.373.0170 or via email at IMGJuniorGolfTour@img.com for approval. Please see the “Age Groups & Eligibility” section under the Policies & Information tab for complete details. What are the typical yardages that each division plays? You may withdraw from an event by logging into your player profile and cancelling the event. 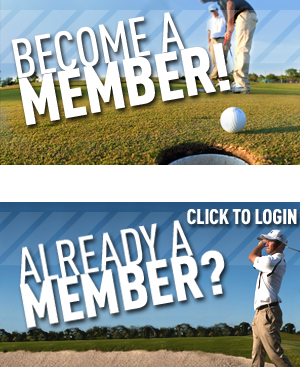 You may also email us at IMGJuniorGolfTour@img.com. See our refund policy for detailed information on eligibility to recieve a refund. Are qualified rules officials available at the tournaments? Yes. Setting up and administering competitions under the Rules of Golf is extremely important to us. Proper course marking and implementation of the Rules of Golf is essential to the integrity of the competition, as well as the educational development of our players. Our staff thoroughly marks each golf course (Water Hazards, Out of Bounds, etc.) in advance of the competition to ensure consistent and proper implementation of the Rules. A Rules Committee is established for every event under the direction of the Tournament Director and a Senior Rules Official. Rules Officials rove the course during competition to implement our pace of play and code of conduct policies and provide assistance when needed. The exact number of officials varies at each tournament. How can I find out more about sponsorship opportunities?